Big Cinemas Chinchwad Pune is from Reliance Media works Limited, Reliance chain of group is one of the largest and best in India. There is no need for an introduction when it comes to Big Cinemas as it speaks itself for its world class standards. Entertainment in theatres nowadays is much more than just a good movie. Now it’s all about the comfort, the ambience, the picture and sound quality and the safety while watching a movie. BIG Cinemas Chinchwad is always appreciated for its best quality sound which is the main attraction for movie lovers. It also has great 3D screen clarity, generally college students get attracted to this Cinema. 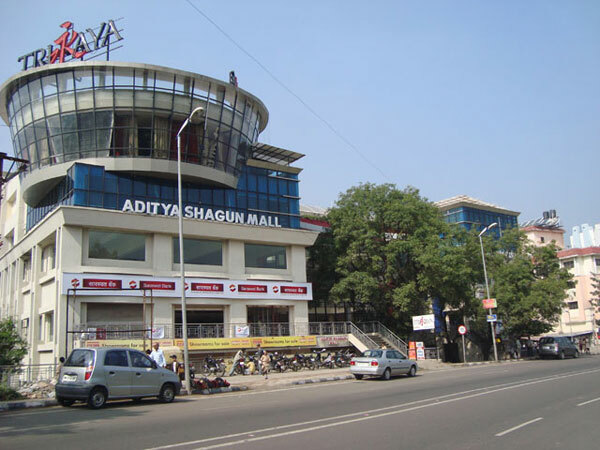 Apart from all this this place has a very decent crowd and is a popular hangout among youngsters and this generation of people cannot think of movies without a 3D experience which is why Big Cinemas appeals to a variety of crowds in Pune. It is the high end standards of this place that is very soothing to the eye and is a perfect getaway for the weekend and enjoy movie at your own comfort level. This is like the ultimate movie theatre for the movie buffs as it offers different quality of comfort level at a different price range.